Hi there! 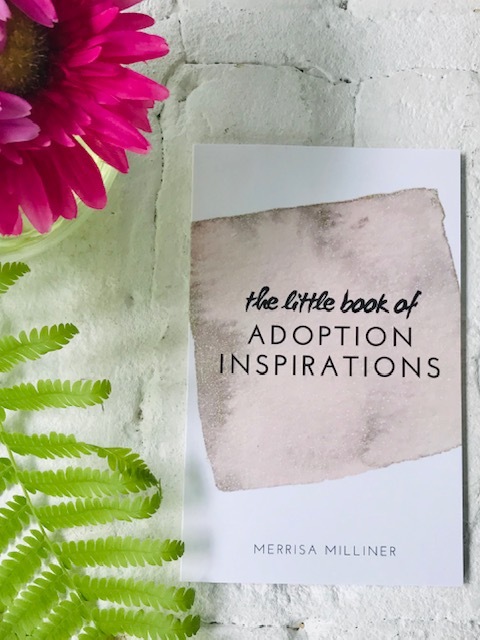 I’m Merrisa, a freelance writer and adoptive mom looking to share my adoption experience and journey into overnight motherhood, as well as connect with other families and moms. Adoptive parents or not, I hope you find some information you can use in this crazy, wonderful journey called parenthood. Connect with me via social media to stay tuned! My husband and I became first-time parents in 2015, adopting a precious baby girl. After years of struggling with infertility, including multiple failed IVF attempts and miscarriages, we plunged into the adoption process and never looked back. Not long after being officially approved for the domestic infant adoption program at a local agency, we were notified that a birth mom had chosen us to be parents for a baby due two weeks later (two weeks!). Deciding to make her debut a week early, she gave us even less time to prepare. It has been a most glorious ride ever since! 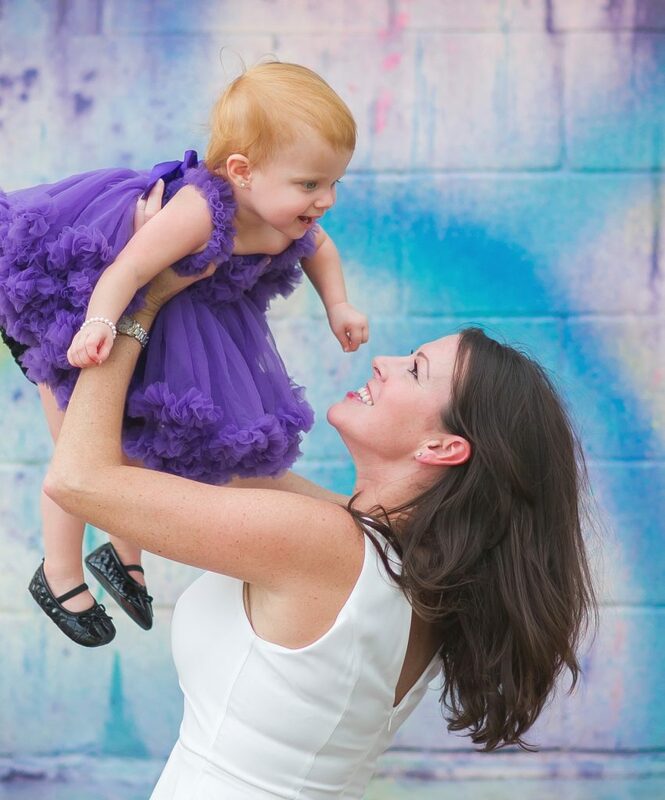 But in the hustle and bustle of becoming a mom so quickly, I didn’t feel like there was an abundance of resources available for moms in my situation, so as a professional writer, it seemed natural to start a blog and share what I’ve learned. I hope no matter where you are in your parenthood journey that you can take some knowledge away from my experience! I’m a freelance writer who maintains this blog on the side in my spare time. To support the site, I monetize it via Google AdSense, Amazon affiliate links and sponsored brand reviews. I ONLY write about products I have used myself and love. Should you decide to purchase something from an affiliate link, I will receive a small commission, and it won’t cost you anything more. Google’s use of the DoubleClick cookie enables it and its partners to serve ads to you based on your internet history. Thanks for stopping by the blog and helping me do something I love!